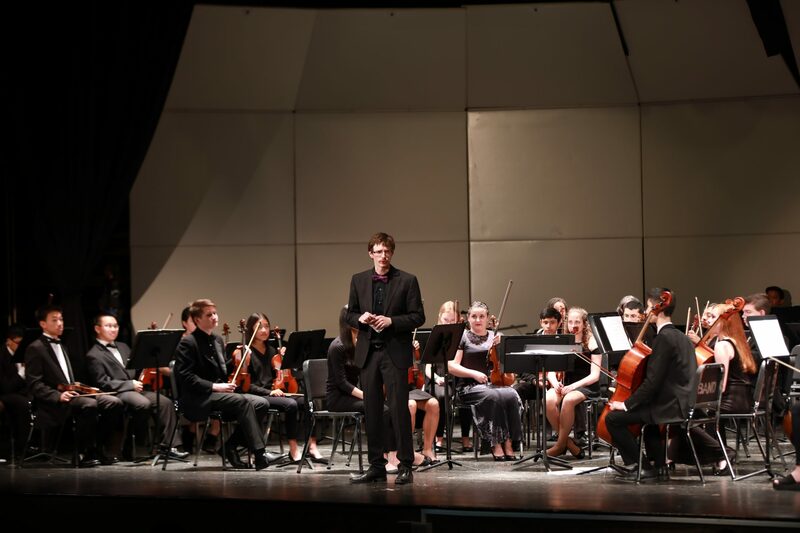 For more than forty years, the New Jersey State Youth Orchestra has served the region by providing young people with outstanding music education in preparatory, intermediate and advanced orchestral and chamber groups under the direction of professional musicians and music educators. 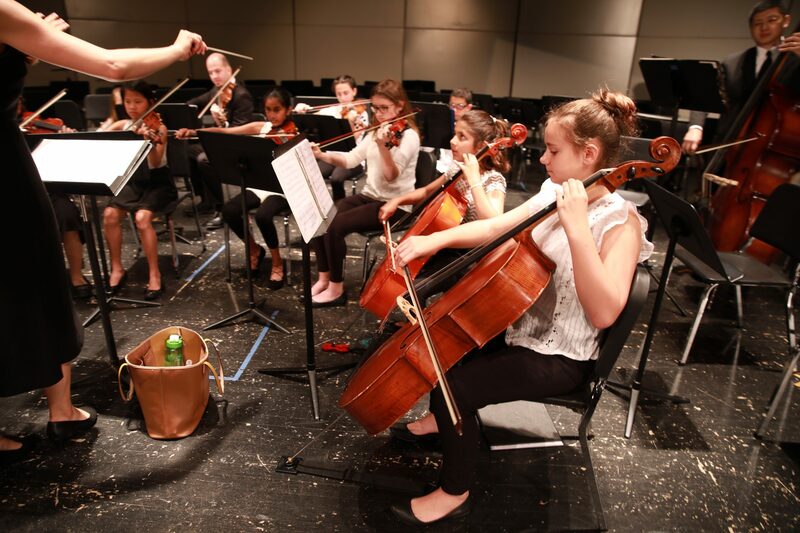 The NJSYO is a non-profit organization administered and run solely by volunteers from the community. The next NJSYO Board meeting will take place at 6:30 on April 4. 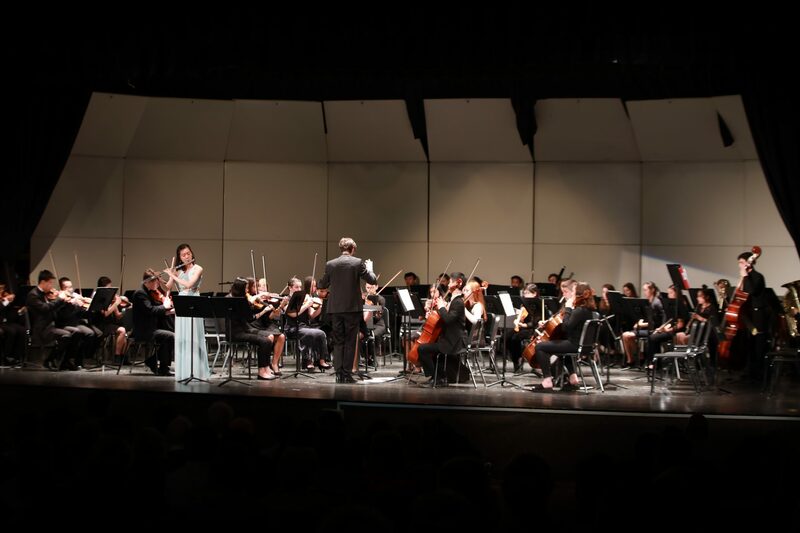 The PSO and CYO will give a free concert on May 4th in West Long Branch! 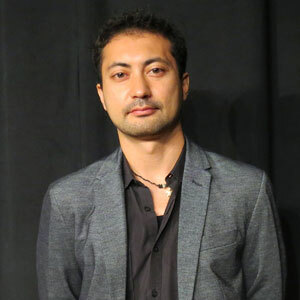 Visit us on Facebook at https://www.facebook.com/njsyo/ for more information. 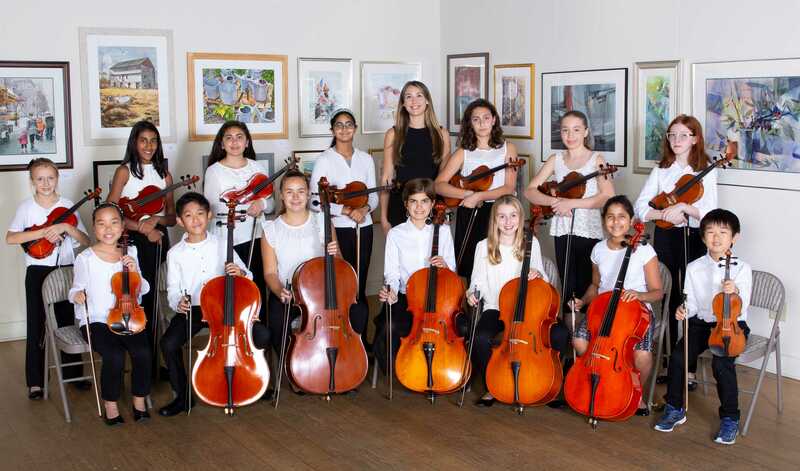 The New Jersey State Youth Orchestra (NJSYO) is a non-profit 501(c)3 organization and a New Jersey registered charity. 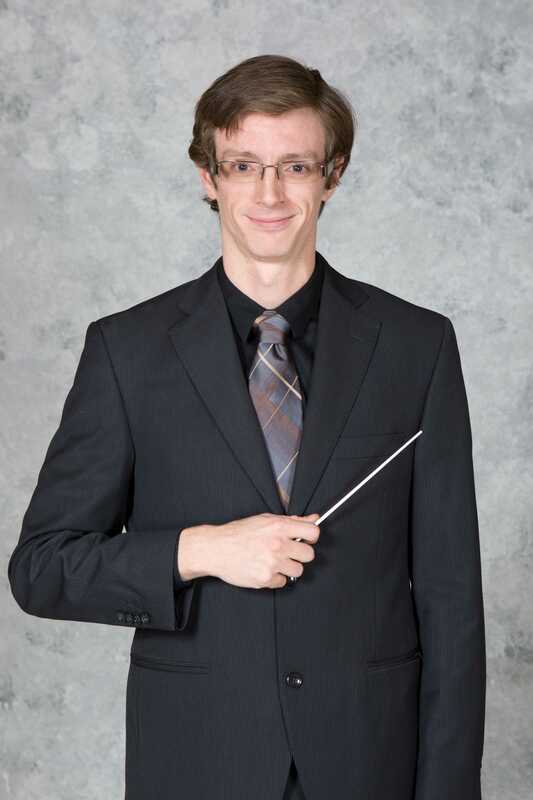 We are operated exclusively by volunteers for the purpose of providing musical education to our youth. 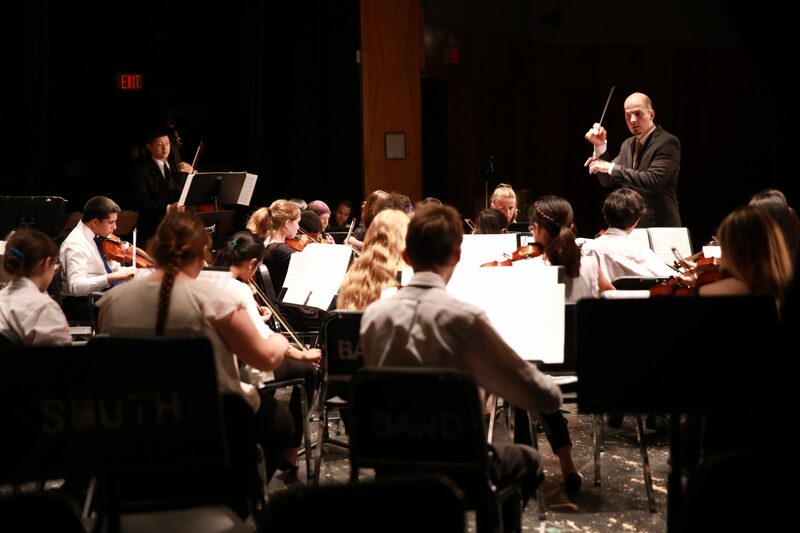 With approximately 100 students grouped by age and ability into three orchestras and a chamber ensemble, the NJSYO offers young musicians a unique opportunity to grow and refine their musical talents in an orchestral environment.